Spinning off brands under the larger Fiat Chrysler umbrella is one of Sergio Marchionne’s signature strategies. 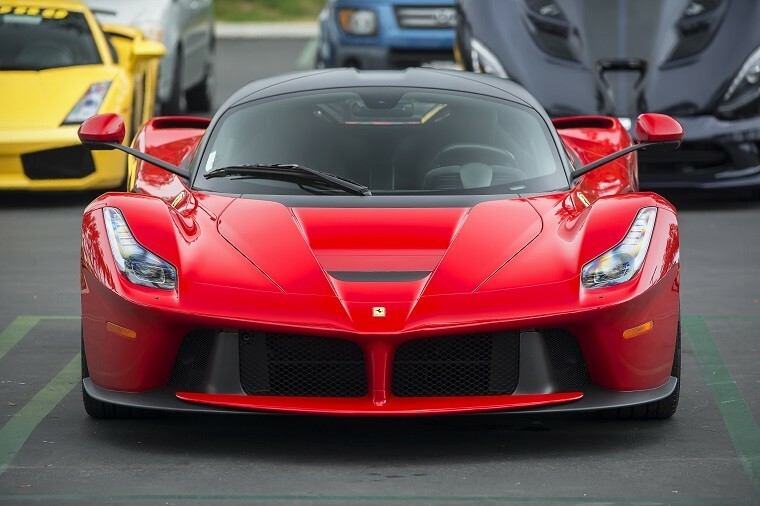 Under Marchionne, FCA has already spun off CNH Industrial and Ferrari. Now, FCA is getting ready to spin off another of its brands: parts supplier Magneti Marelli. During a spinoff, a company takes a portion of its operations and breaks it off, resulting in a separate entity. Doing so often allows the original company and the new entity to focus on the areas in which they excel. 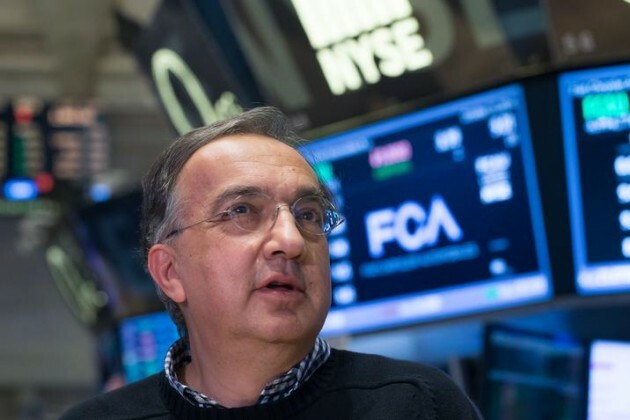 Marchionne’s goal in spinning off Magneti Marelli is to “purify” FCA’s portfolio. Doing so, in theory, will unlock value for both Magneti Marelli and FCA as a whole. “The separation will deliver value to FCA shareholders, while providing the operational flexibility necessary for Magneti Marelli’s strategic growth in the coming years,” Marchionne explained in an official statement. Previously, Magneti Marelli was a part of FCA’s components unit. Other brands that make up the components unit of FCA include the robotics specialist Comau and the castings firm Teksid. Magneti Marelli currently operates in 19 countries and employs 43,000 workers. The company specializes in lighting, electronics, and powertrain components. Reportedly, the plan wasn’t always to spin off the Magneti Marelli brand. FCA initially considered a public offering for the parts company. Samsung Electronics was one interested buyer. However, negotiations fell through after a bid approach during 2016, as Samsung was only interested in parts of the business. Before the spinoff is finalized, it must first be subject to regulatory approvals, as well as a final approval from the FCA board. If all goes according to plan, Magneti Marelli’s spinoff should be completed later this year or early next year.